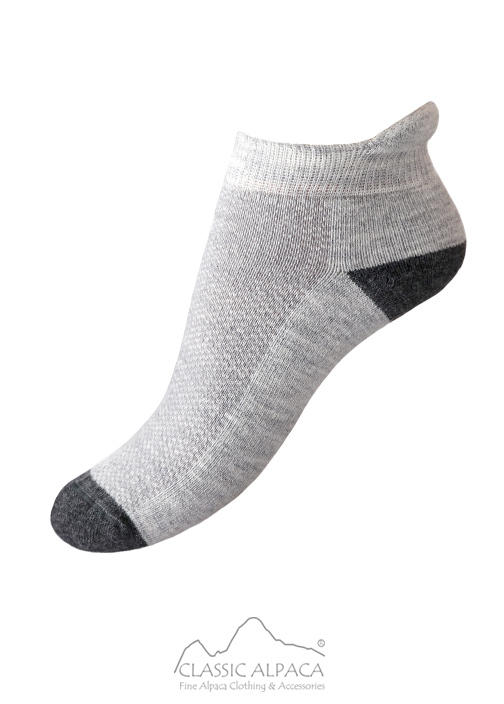 These innovative wholesale Alpaca Socks offer comfort with a cushion of dense terry loop on the sole and wicking properties to keep you cool. Reinforced heel and toe for durability and arch support for a superior fit. They can also be machine washed or dried. How to wash alpaca socks?